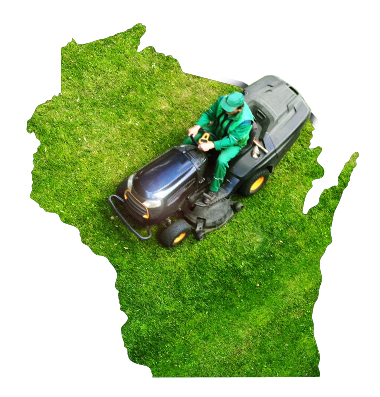 We’ve been providing superior lawn care & landscaping services in Racine & Kenosha since 1989. 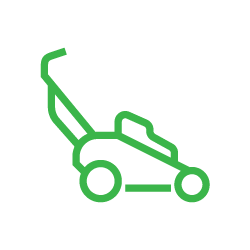 We’ll work out the best lawn care maintenance plan for your property; including a schedule for mowing, trimming, & blowing. 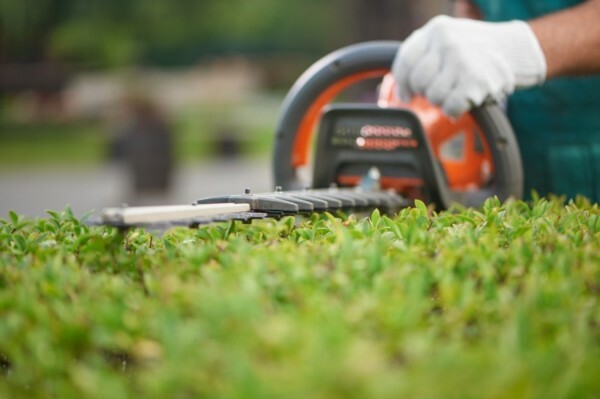 You can count on our pros to show up and to keep your property perfectly manicured throughout the warmer seasons. Maintaining a beautiful, healthy lawn goes beyond weekly mowing. In the spring, summer & fall, we provide seasonal lawn care services; including: core aeration, power raking, bed edging, fertilization, weed control, insect control, & more. Our specialty is lawn fertilization & weed control. 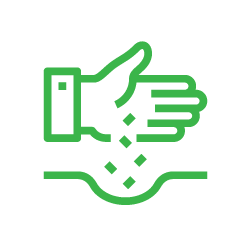 In fact, we have custom programs that blend granular fertilizer, liquid weed control, and granular insecticide applications to keep your lawn properly fed and protected. Have a dead or overgrown lawn in need of some serious TLC? We can help you treat lawn problems like yellow & brown patches. Lawn renovation services include de-tatching & aeration, seeding, fertilizing, fungus treatment, & more. 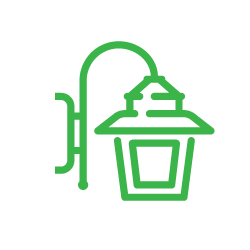 Outdoor lights improve security and make your property safer. We can help you spotlight trees or a garden, light your driveway, patio, walkway, or any other dark areas of your property. Let’s discuss your lighting needs – call us! 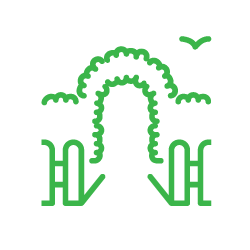 Enjoy the outdoors mosquito free this summer. 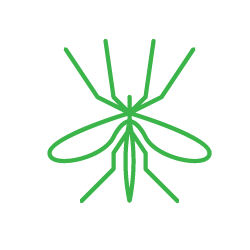 Skeeter Control, a Lawn Pros Company, provides seasonal mosquito & tick control, as well as one-time spraying services for special events. We fight the pests so your family & pets can enjoy your yard bite free. Lawn Pros has been a reputable source for landscaping & lawn care services in SE Wisconsin for 30 years now. When we say we know lawns, we mean it; and we’d love to put that expertise to work for you! Let’s discuss a lawn mowing & maintenance contract for your property – call us. We’re happy to serve residential & commercial clients. Turn your drab property into a landscape that will truly impress with Lawn Pros. Avoid the stress and sweat of yard work this year by hiring Lawn Pros to manage the care of your lawn. Our pros make maintaining a beautiful, healthy lawn easy by providing the right service at the right time. 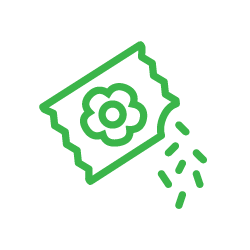 We’ll design a lawn care plan that promotes root health, improves the condition of your lawn, and keeps growth under control. Relax this spring and summer, leave the landscaping to Lawn Pros. You won’t regret it. Lawn Pros helps homeowners & business throughout SE Wisconsin with their landscaping & lawn care needs. If you’re looking for a Lawn Care Company in Racine, Burlington, Waterford, Union Grove, Sturtevant, Mount Pleasant, Caledonia, Kenosha, Pleasant Prairie, Bristol, Salem, Paddock Lake, or Twin Lakes; give us a call! If you have questions or would like to get an estimate on landscaping work, don’t hesitate to get in touch with us! We’d love to tell you more about our services or costs. Give us a call at 262-878-9678 or fill out our online form.